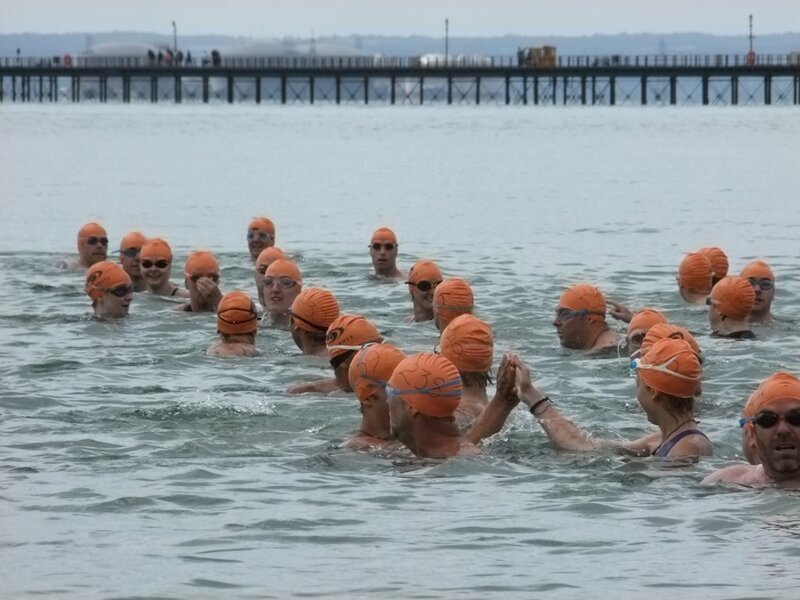 I ventured down to Southend Seafront with the family late this morning to watch the start of the Great Pier Swim 2011. 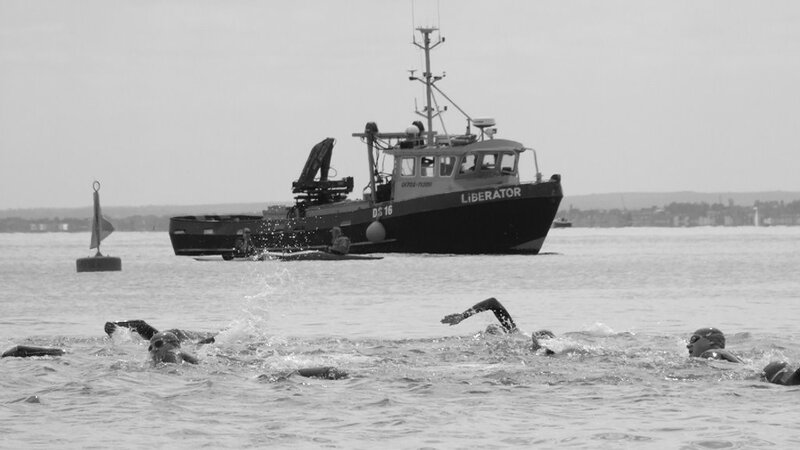 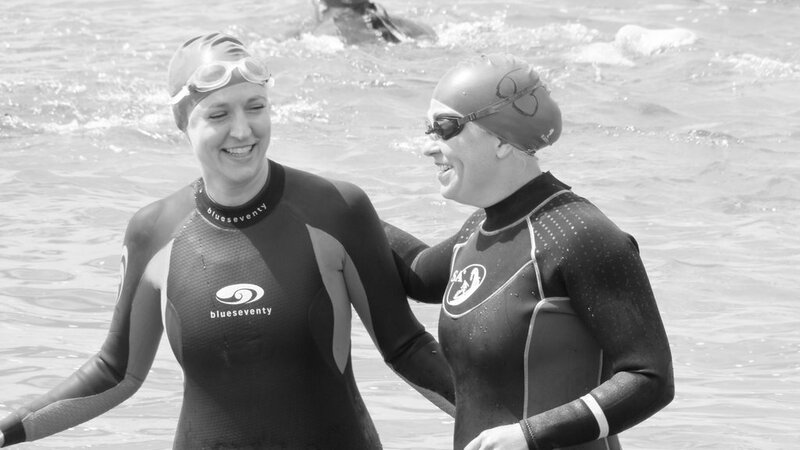 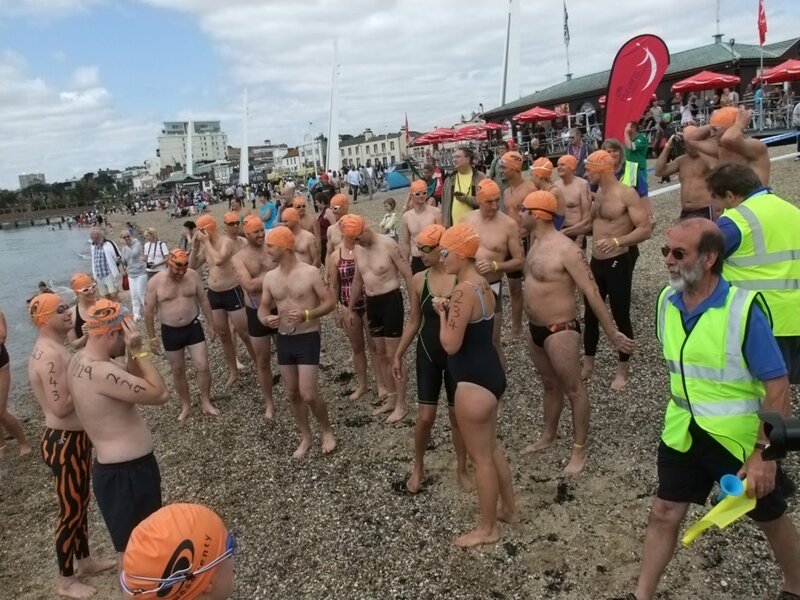 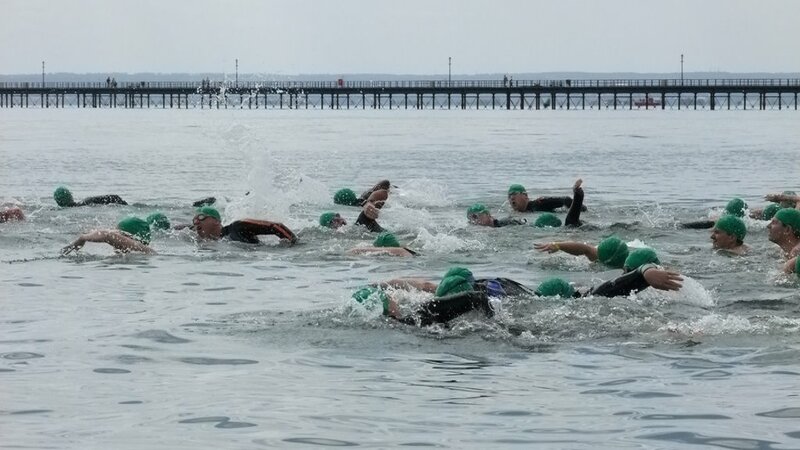 The event is essentially a 3,ooom open water swim from the Jubilee Beach near the Pier to Thorpe Bay near the Yacht Club. 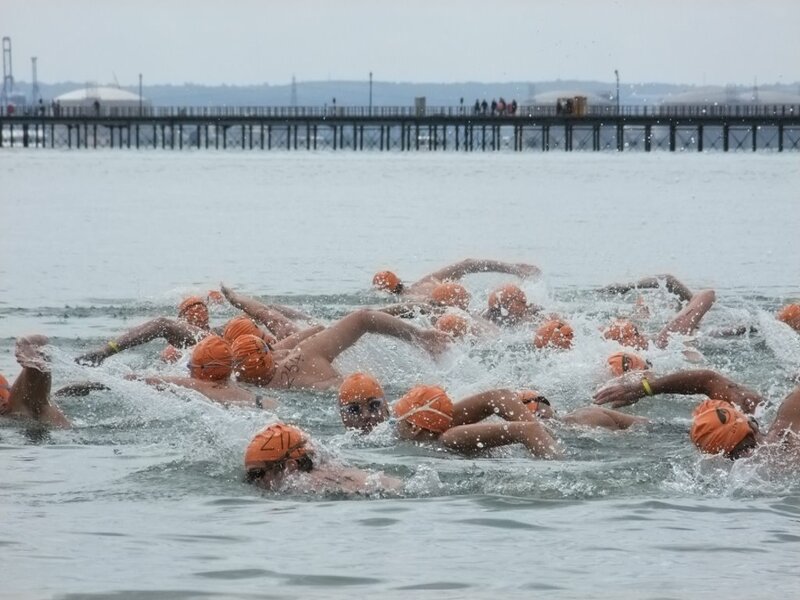 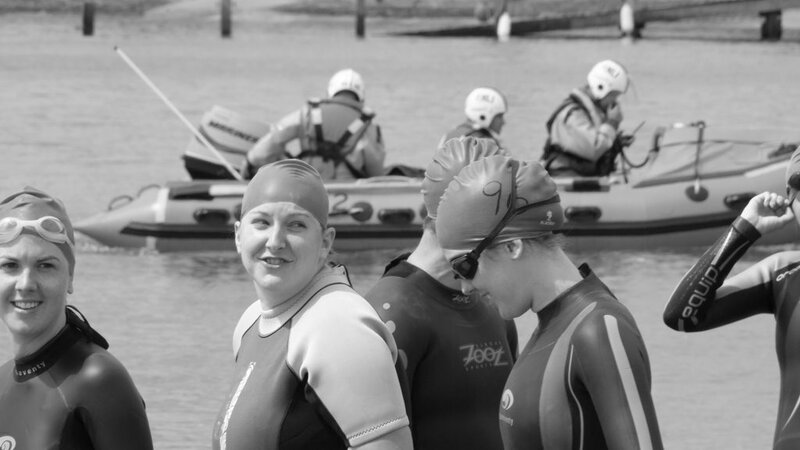 This is an annual event which includes a race for ASA swimmers and a fun swim for others. 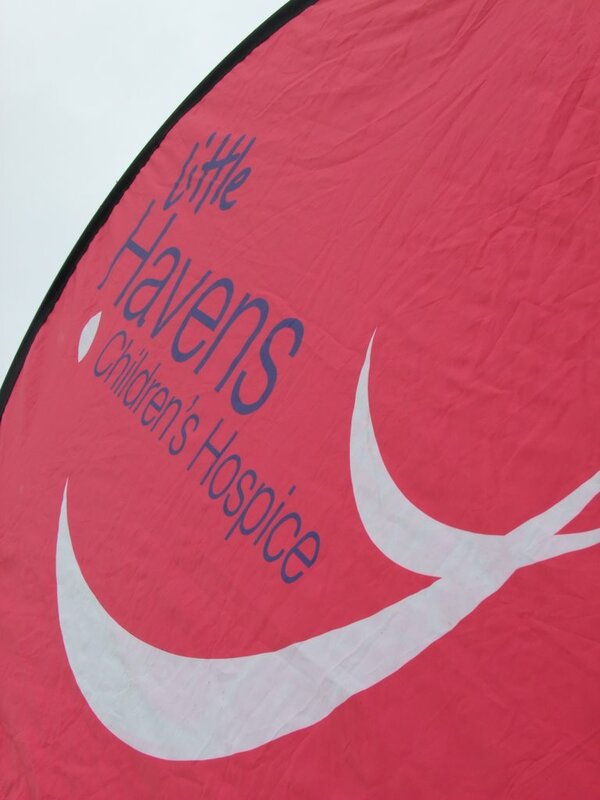 The event was also a fundraiser for Havens Hospices. 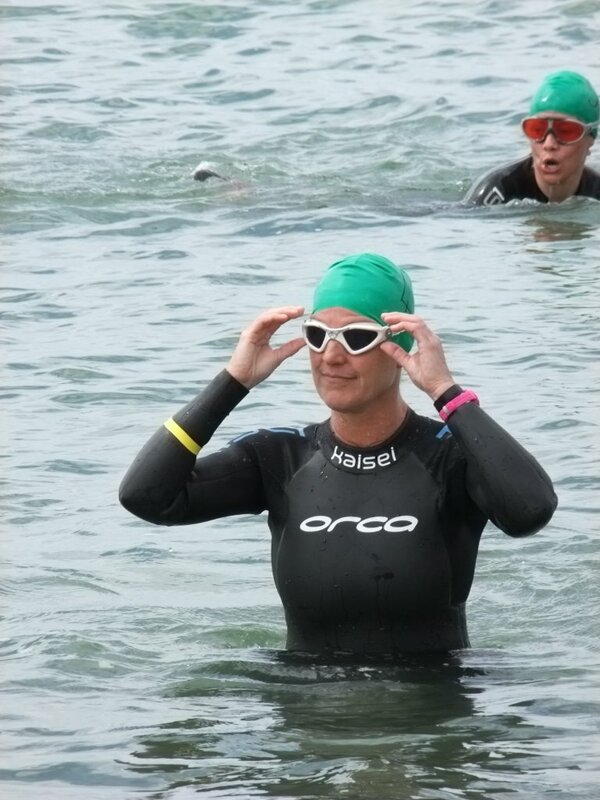 More specifics on the event from Havens website here. 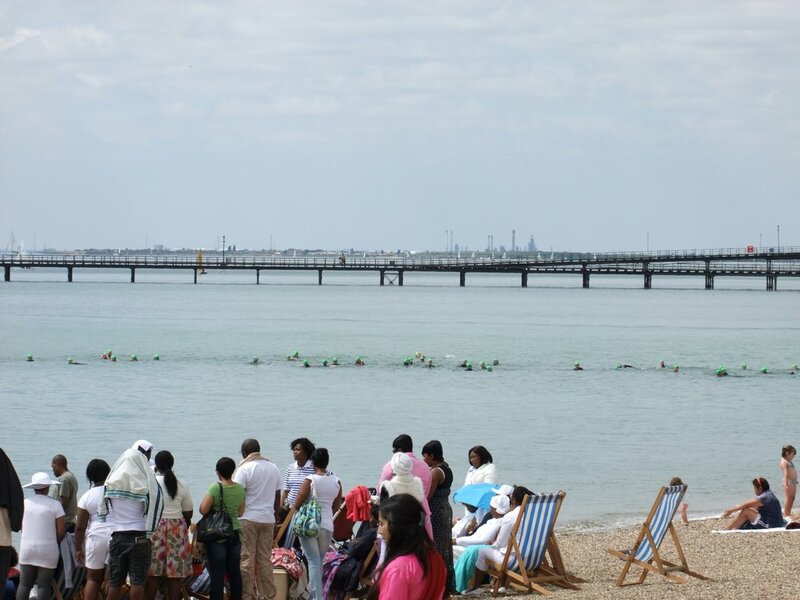 We watched the build-up to the start, the ASA swimmers start and the first few groups of the fun swimmers. 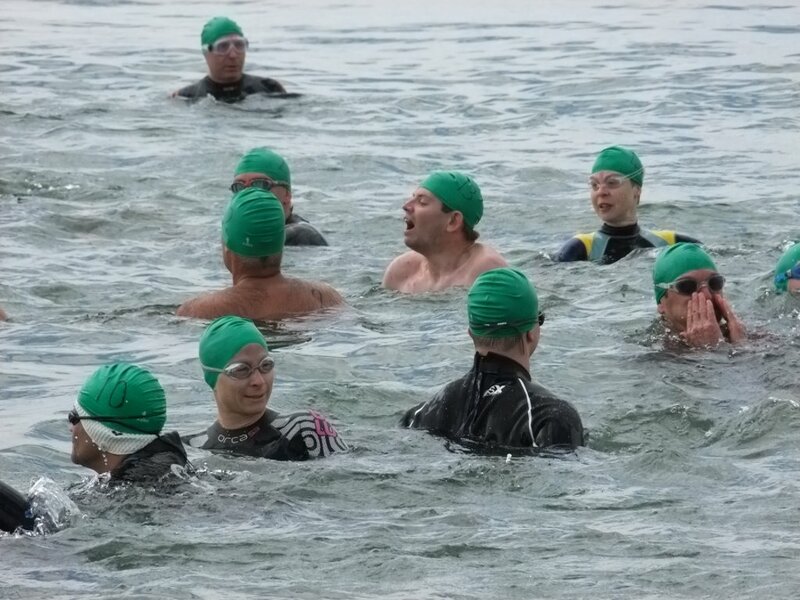 I guess there were maybe 200-300 swimmers taking part. 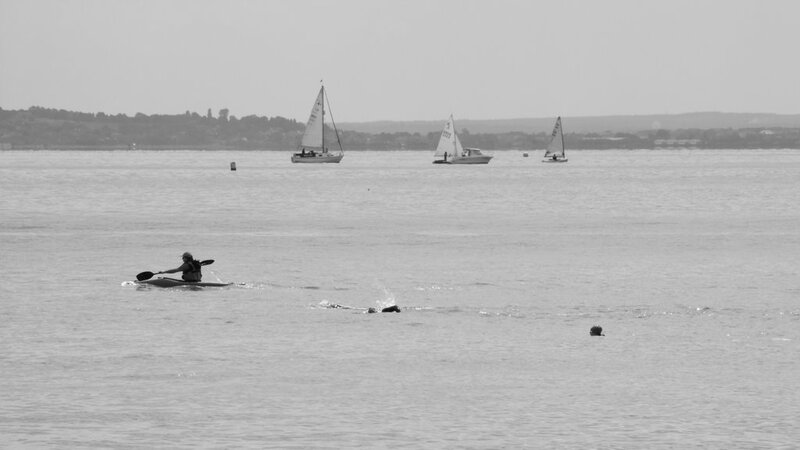 The weather was excellent and the sea was calm – ideal conditions methinks. 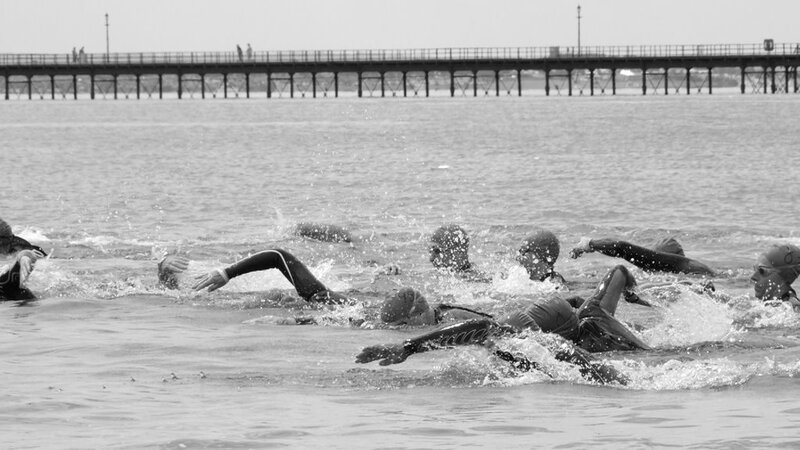 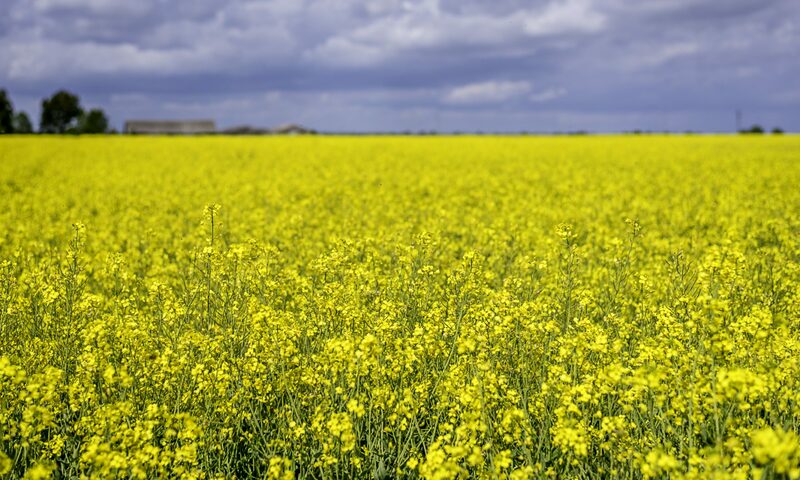 The kids were getting itchy feet by now so we didn’t go to the finish – we just headed home.